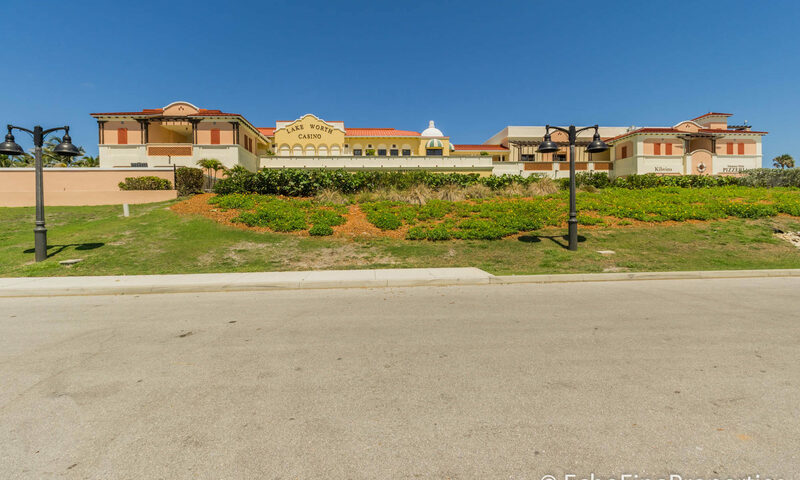 Own a spacious home on an even bigger plot of land at Legend Lake Estates in the western region of popular Lake Worth real estate. Enjoy an airy home on 1/2 to <1-acre lot when you buy a home for sale here. Open floor plans, cathedral ceilings, roomy dining and living areas are all yours at Legend Lake Estates. Many of the dwellings here have been carefully renovated and have been given special, luxurious upgrades. 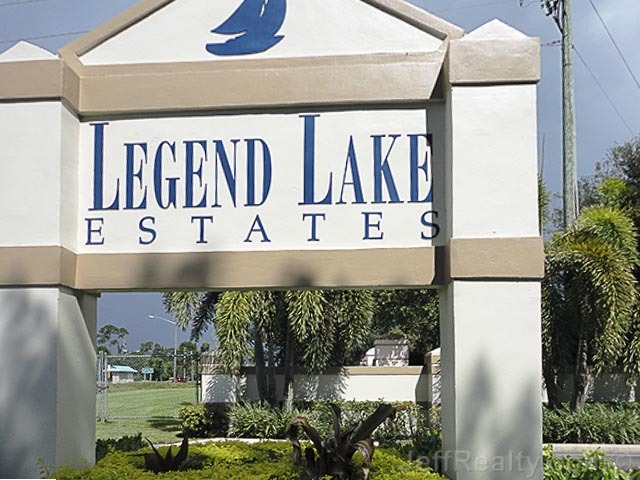 Take Lake Worth Road west to just east of 441 to entrance of Legend Lake Estates on the north side. You’ll love entertaining family and friends in your new home. Add your touches to give your new home your personal style. Many homes have pools and water and preserve views. 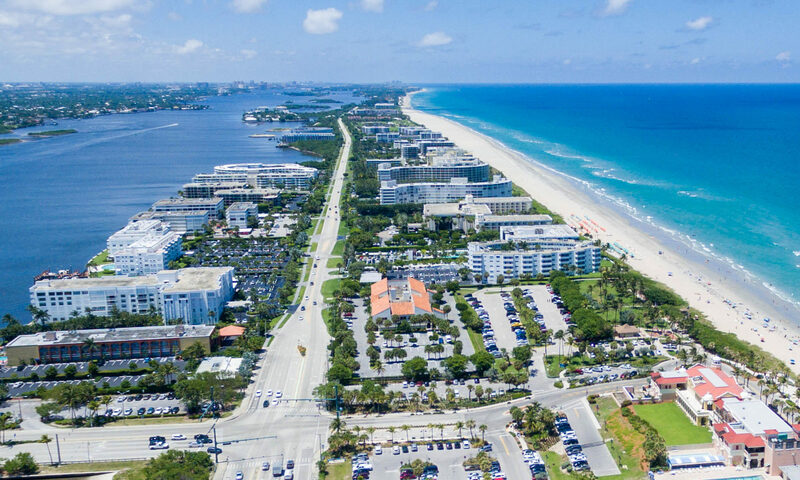 There’s plenty to do in Lake Worth. Enjoy professional-level Community Theater at the Lake Worth Playhouse in its 63rd year. 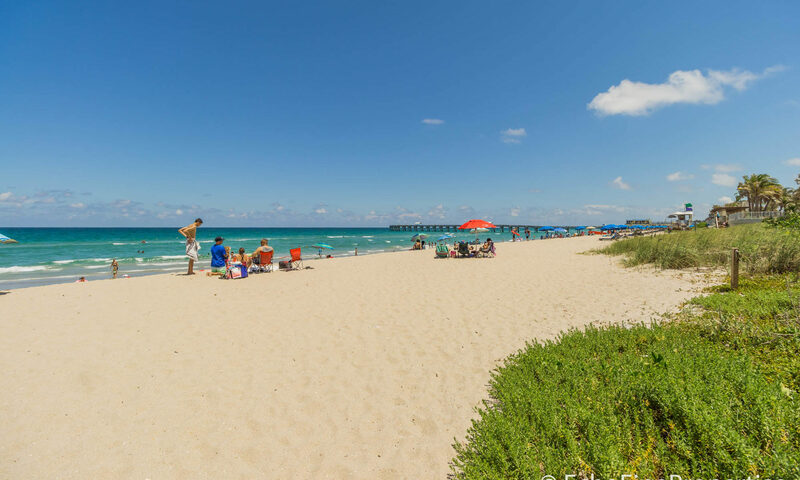 Lake Worth beach is one of the best South Florida beaches around. 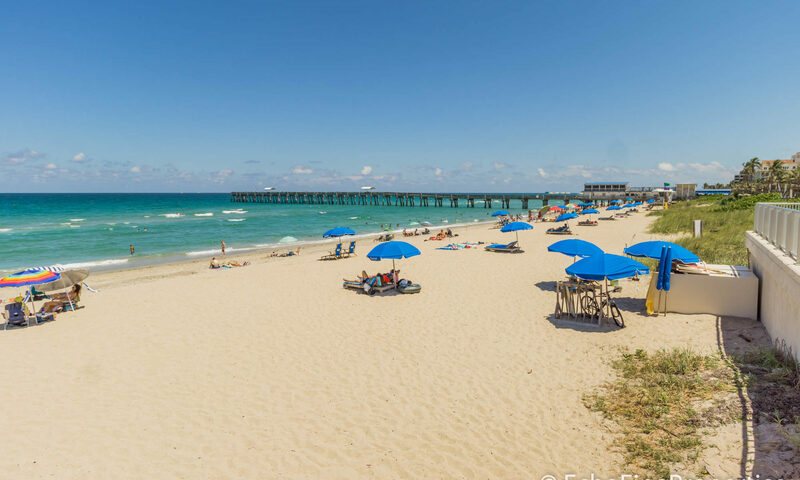 Visit the William O Lockhart Municipal Pier on Lake Worth beach to watch the fisherman or just enjoy the sights and sounds. 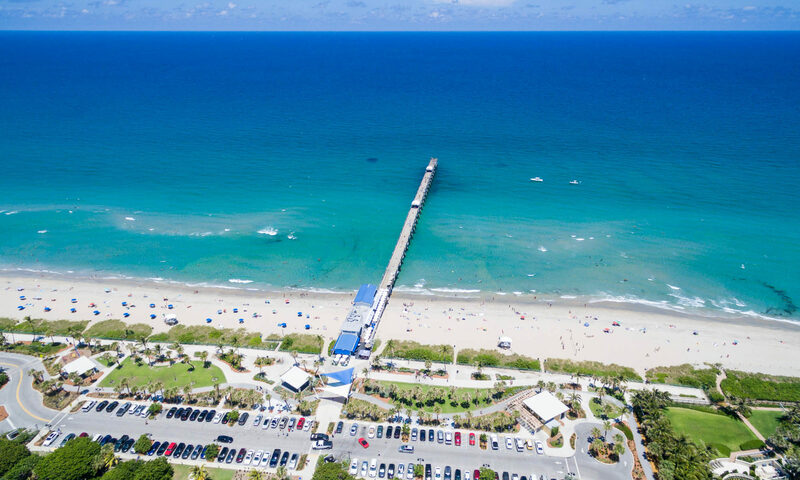 You’ll get a free token for the pier if you eat at Benny’s next to the pier. 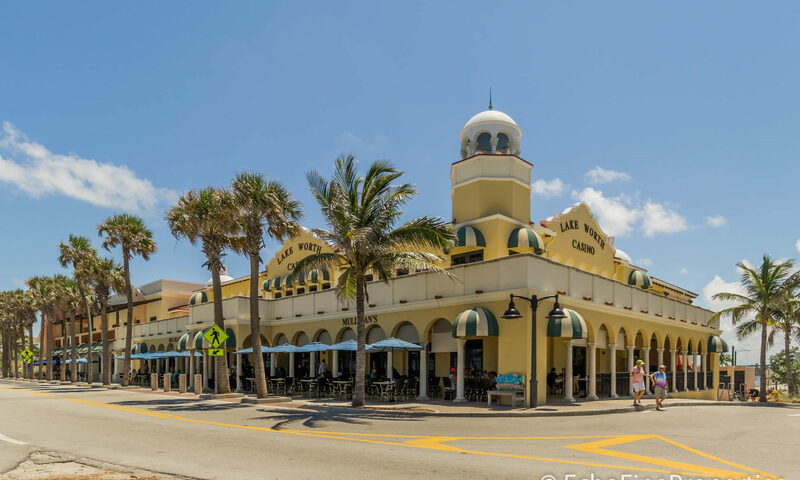 Downtown Lake Worth is a popular destination and consists of a few blocks with plenty of restaurants, a few antique shops, the Lake Worth Playhouse, a few boutiques, and some unusual shops. 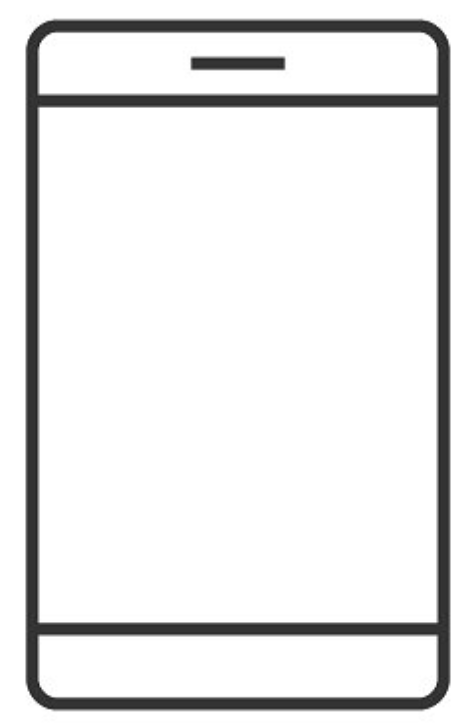 The shops close early so get there before 5 pm. 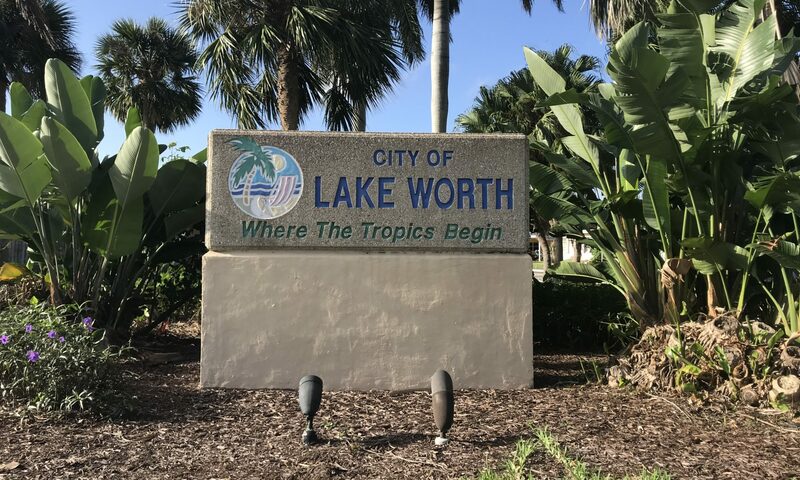 There are always fun things to do in Downtown Lake Worth: free concerts, food truck ‘invasions,’ the annual ARToberfest, a farmer’s market, and lots more! 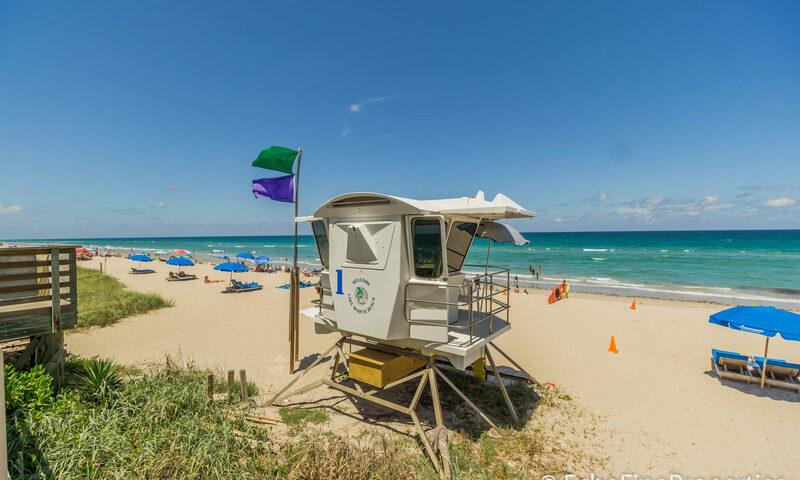 There are also 6 fun golf courses in Lake Worth. Plus there’s a Fun Depot amusement park here with its go karts and The Mezz. 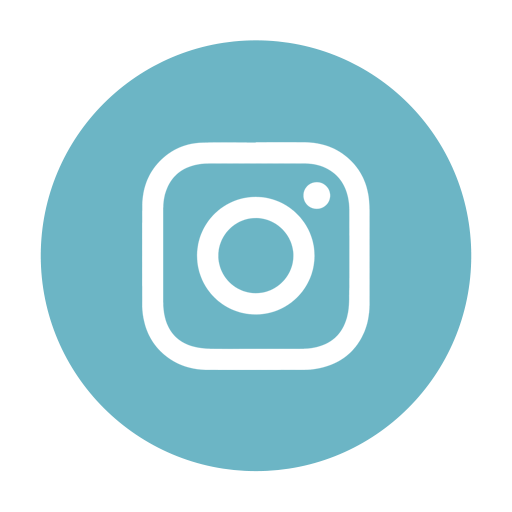 Check it out with the kids! 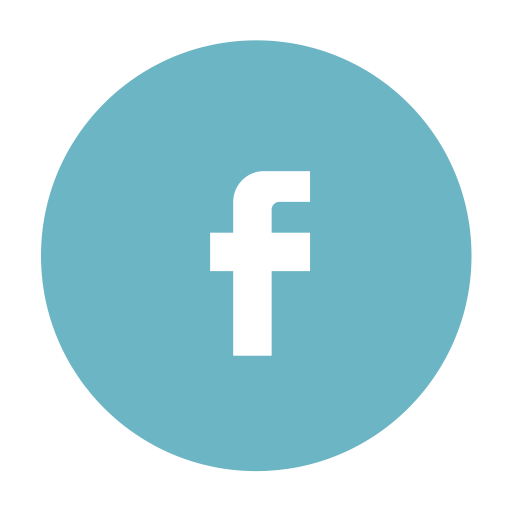 Other similar communities that may be of interest include Hilltop Acres, Lakeview Estates, Lacuna, The Hunt, and Hillside Lane. There are also several neighborhoods inside Lake Charleston that you might also like! 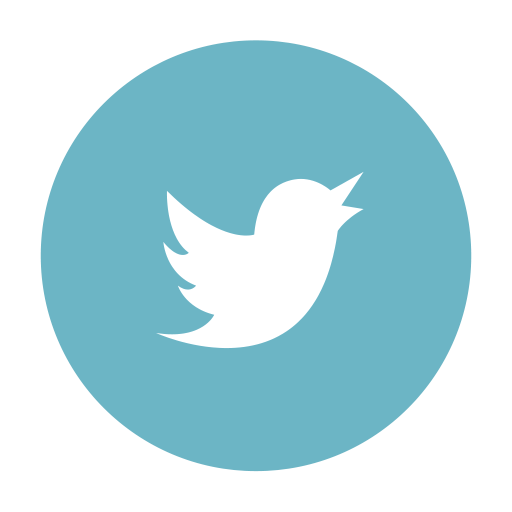 I am interested in learning more about Legend Lake Estates homes.